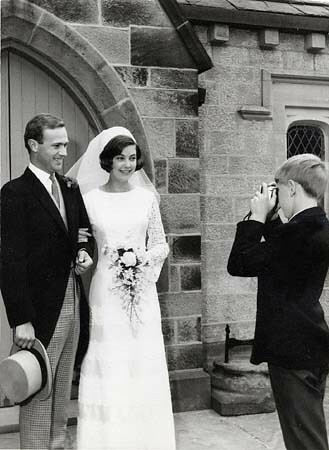 Having tried wedding photography at an early age I decided it was not my forte! My love for photography is over 50 years old. Travel, wildlife and nature are my favourite subjects and being fortunate to have travelled fairly extensively a comprehensive portfolio has been built up over the years. This site shows just a small number of the thousands of photographs I have taken and will be expanded over time as I add new galleries. My five C&G passes at Distinction allowed me to become a Licentiate of the Royal Photography Society and to use the letters L.R.P.S after my name. In October 2004 and after nine years of procrastination, I applied for my Associateship of the Royal Photographic Society with a portfolio in the Travel category. I was delighted to be successful and have now gained the right to use the letters A.R.P.S. My successful portfolio can be viewed in Galleries. For many years I carried out colour and black and white developing in my own 'wet' darkroom. However I am now totally digital using Nikon, Leica and Olympus equipment.